The beauty of being in the wedding industry now for a few years is that we have had the absolute pleasure of working with some of the wedding industry leaders, from wedding planners through to florists and stationery designers. And with each and every wedding expert we come across, they each have their own wealth of knowledge and experience to share. 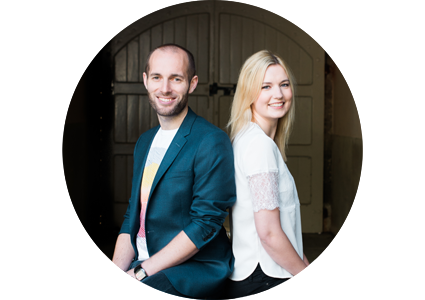 So rather than just linking to their websites, I wanted to pick their brains on their top tips for couples. Which has sparked my “Little Black Book” blog series, starting next month with wedding planners. Each month I’ll bring you a different category, handpicking those suppliers whose ethos, creativity and passion aligns with our business, we want to share only the best with you. I’m excited to share these with you, and I can’t wait to read the advice they share with us. So this is a short and sweet post for now, but keep an eye out for next month’s post from our guest wedding planners.